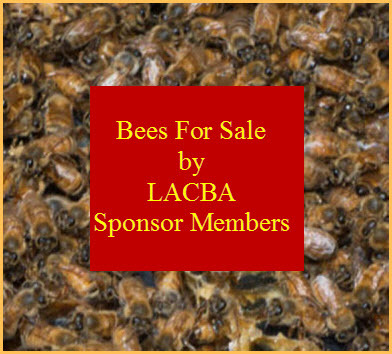 This is a reminder that the LA County Apiary Registration was due on January 1, 2019. Persons registering their apiary for 2019 must do so before January 1, 2019, or when your apiary first enters the county. A $10.00 fee will be required per owner at the time of registration. There are over 80 incorporated cities in Los Angeles County. They have different ordinances, regulations, and rules. Make sure you check with the city where you will be keeping your hive(s) to insure you are in compliance. If you have not sent your 2018 Apiary Registration and if you still have your apiary, this is just a follow up. Please register your apiary, if you did already, please ignore this reminder. Attached is the 2018 Annual Apiary Registration Notification and 2018 Apiary Registration Form. Complete the form and send it to The Dept. of Agricultural Commissioner/Weights and Measures, with your $10.00 registration fee. The 2014 Annual Apiary Registration was due on December 31, 2013. If you have not registered your hive, PLEASE REGISTER NOW. 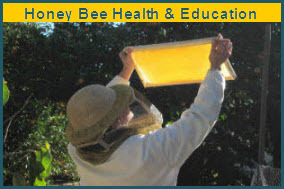 In Los Angeles County the fee is only $10 fee per beekeeper (no matter how many hives you have in LA County). At a nominal fee per beekeeper, regardless of the number of colonies or apiaries, it's well worth it. To help you out, we've included links to the downloadable 2014 Annual Apiary Registration Form and Notification Letter (which has useful information on keeping bees in Los Angeles County). See our Hive Registration page for additional information.